​An extensive investigation led by researchers at Harvard University has uncovered what its authors say are ‘fault lines’ in policing with regards to how law enforcement officials handled last year’s Boston Marathon bombing. Nearly one year after a pair of bombs detonated near the finish line of the footrace, killing three and injuring 280 others, the study released this week out of the college’s John F. Kennedy School of Government suggests shortcomings kept police from acting to the best of their ability as panic ensued. According to the report, “Why Was Boston Strong? 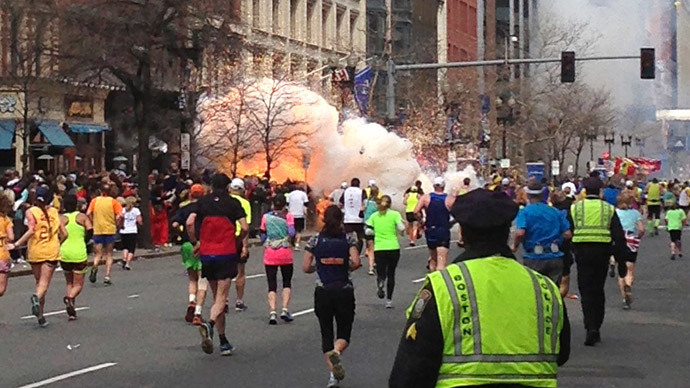 Lessons from the Boston Marathon Bombing,” interviews with officials who worked during the April 15, 2013 tragedy and in the immediate aftermath led researchers to believe that “significant weaknesses” within law enforcement allowed for fault lines to become evident in the doctrine used for structuring command and coordination among multiple responding organizations during such emergencies. 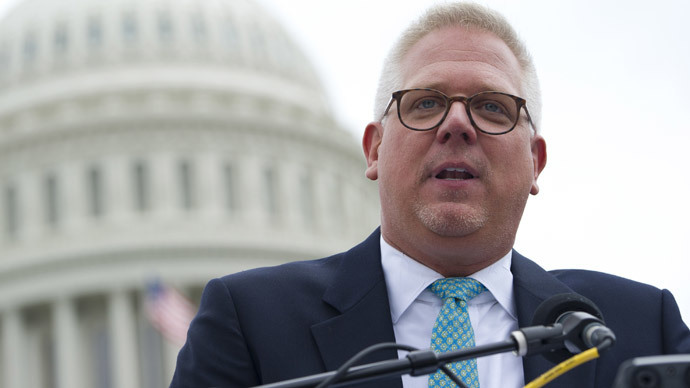 “The stresses of these events in Boston showed some fault lines in the doctrine – and in the depth of implementation of the doctrine – and these provide an opportunity for further progress both in Boston and elsewhere before the next events begin to unfold,” the authors wrote. In particular, the Harvard researchers say that a rift between law enforcement personnel and a misunderstanding between emergency officials led to complications that added to the chaos one year ago this month when, according to authorities, brothers Tamerlan and Dzhokhar Tsarnaev detonated a pair of explosives at the Boston Marathon and then went into hiding. 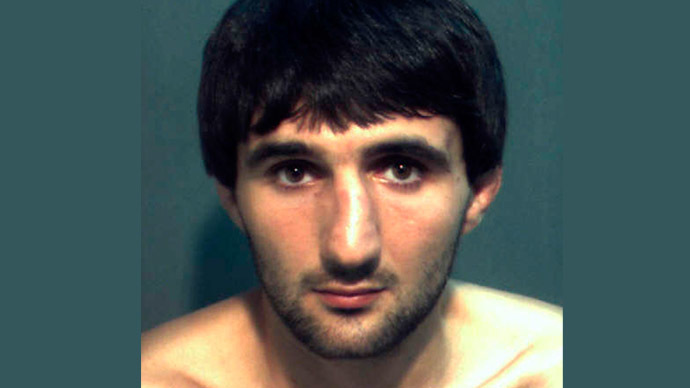 Tamerlan Tsarnaev, 26, died following a shoot-out with police in nearby Watertown, Massachusetts several days later, and his sibling, then 19, was apprehended soon thereafter. 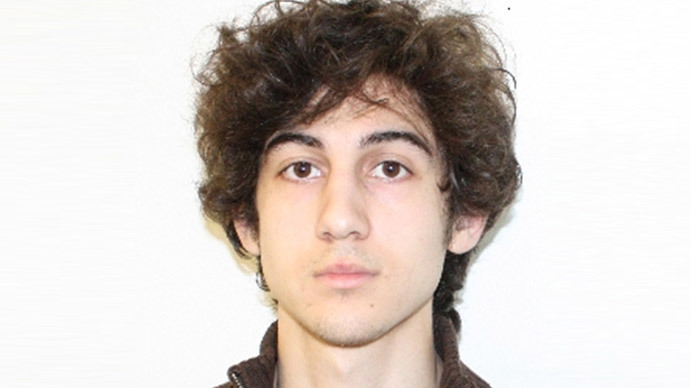 Dzhokhar Tsarnaev is expected to be tried in federal court for terrorism charges later this year. After speaking to roughly 100 law enforcement personnel and other public officials involved in the investigation, lead author Herman "Dutch" Leonard — a professor of public management at the JFK School of Government — told Reuters that “They were incredibly lucky that there weren't a lot of friendly fire casualties.” According to his report, an officer hit by a bullet during the morning of April 19 in Watertown was possibly struck by a projectile fired from a fellow officer. “Inevitably, in a complex, chaotic, highly uncertain event, weaknesses appeared in the handling of the response,” the Harvard researchers wrote in the report released this week. “Our research suggests that major contributing factors to much of what went well – and to some of went less well – were the command and coordination structures, relationships and circumstances through which responding organizations were deployed and managed,” they wrote in a summary. In particular, the authors say that “establishing micro-command” throughout various episodes after the initial bombing was “one of the most persistent and troubling weaknesses” identified in their study. But Leonard and his colleagues say what they’ve learned from studying the response to last April’s incident is critical for authorities to understand in order to prepare for any future tragedies on par with what officials say is the largest terrorist attack on United States soil since September 11, 2001. "We believe that many of the lessons about mastering highly uncertain and fluid events will apply to many other event scenarios just as well -- natural disasters and industrial accidents, for example, in addition to terror-related events," the authors wrote. In their opinion, though, perhaps the most crucial lesson is that proper management, including established leadership roles, are imperative for officers to understand during emergencies such as the Boston Marathon bombing. “From the very beginning, as soon as the bombs went off, the instinct of a bunch of the senior commanders was, ‘I have to find X.’ But at the tactical level, people arrived and felt authorized to exercise individual initiative, their own commanders weren’t there,” so “they just mostly plunged in and did things individually. You can understand why that is, but that’s a real issue,” Leonard told the Harvard Gazette recently. 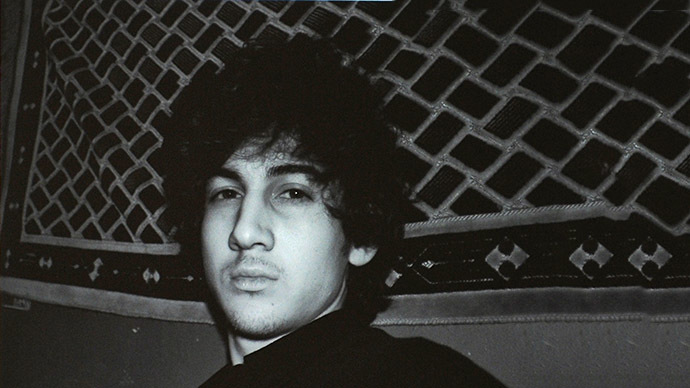 Dzhokhar Tsarnaev will face 30 federal counts related to last year’s attack when his trial commences later this year. 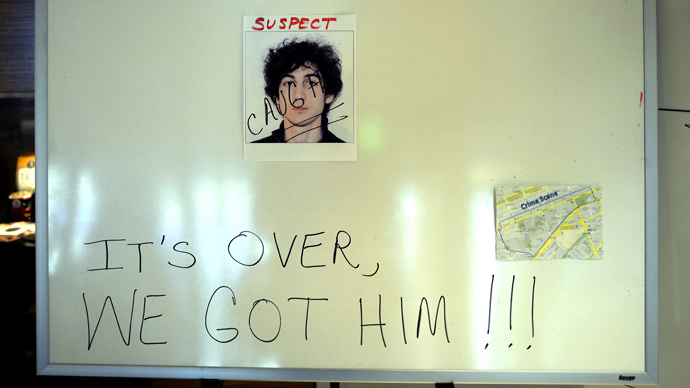 If he is found guilty of the most serious charges, then Tsarnaev could receive the death sentence.